So animal print is EVERYWHERE these days! Not sure if it is a trend or a staple? I know for myself leopard is here to stay, but needless to say, more and more celebrities have animal fever! Today's battle of fashion is Leopard! 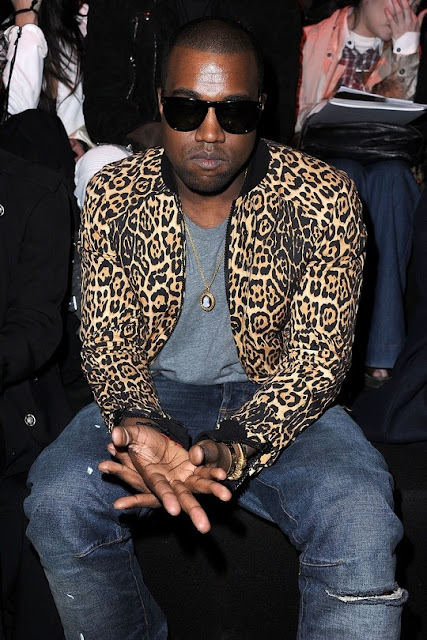 And yes, not all leopard is created equal So, which celeb rocked it best?